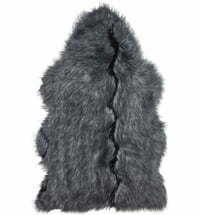 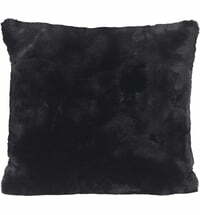 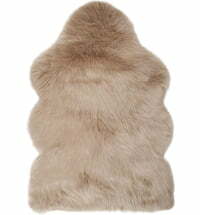 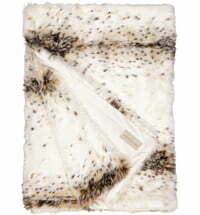 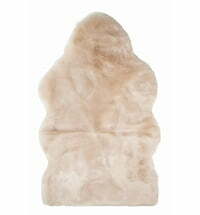 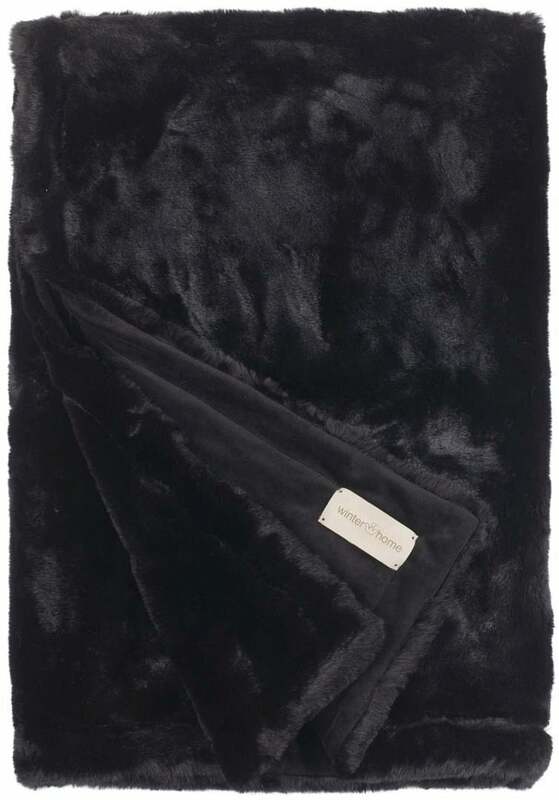 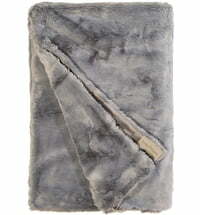 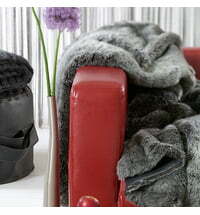 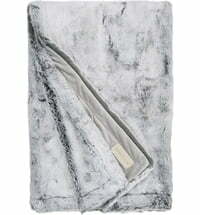 Easy care synthetic fur pillow in "Black Seal"
The faux fur Seal Black blanket by Winter Home comes in an especially elegant seal-skin look. 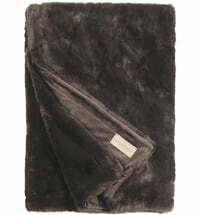 The blankets are delivered in a beautiful storage box. 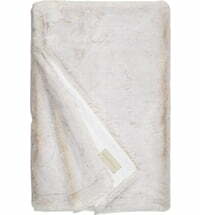 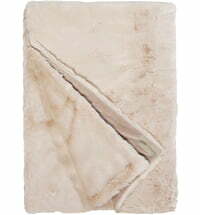 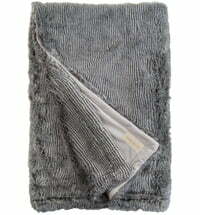 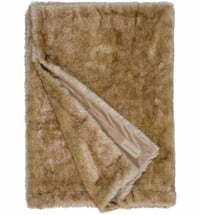 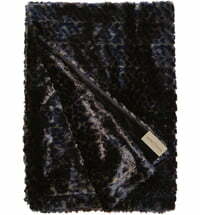 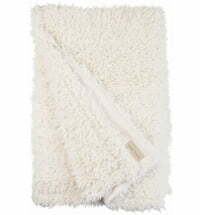 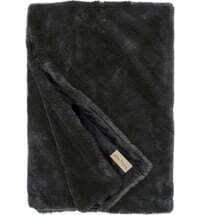 Framsohn Terry Towel Quattro "Anthracite"
Framsohn Bath Rug - Triangle Pattern "Anthracite"